I’m a woman with chronic pain. It waxes and wanes, but I have been on flourbiprofen, a prescription-strength NSAID for about 20 years. I take it about a week before and the week of my menses. That is two weeks a month of strong NSAID use. Plus, ibuprofen for occasional headaches or other pains. After spending a week observing a nephrology office in January, I started thinking about my own NSAID use and kidney health. After getting some lab evaluation (creatinine, BUN and GFR) it turns out I have stage 2 kidney disease. WHAT!! I consider myself an extremely healthy woman, and no doctor has ever mentioned kidney issues, much less had a conversation with me about the well known, scientifically proven ways that NSAIDS like ibuprofen, alleve, midol, and aspirin damage kidneys. Here is the science: The kidneys receive about 25% of the blood flow from the heart, and filter blood through their delicate & intricate filter and tube mechanisms. 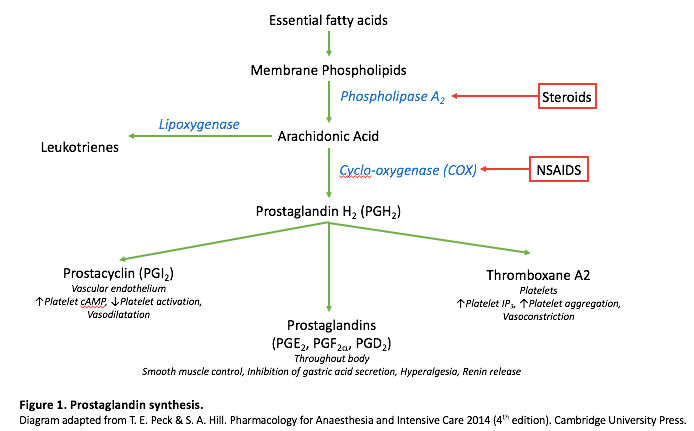 It is prostaglandins that increase pain and inflammation. 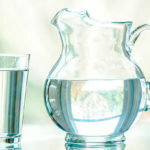 All NSAID medications work by inhibiting the cyclooxygenase (COX) enzyme, thus decreasing prostaglandin synthesis.However, ibuprofen and all NSAIDs also interfere with the body’s natural blood vessel constriction and dilation hormones through this system, ultimately affecting the kidneys. 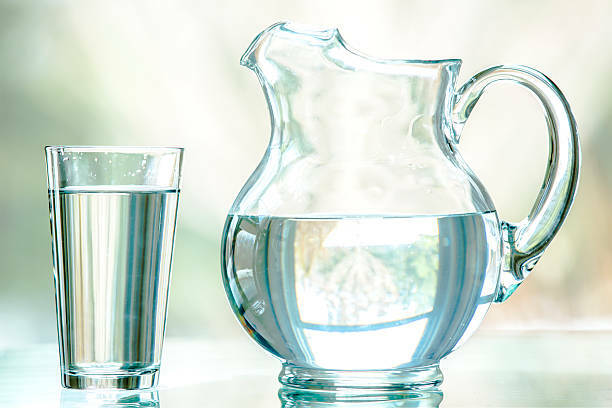 In the long term, this damages the delicate kidney structures from irregular blood flow. It can also lead to chronic high blood pressure. To make matters worse, there is a second way that ibuprofen, aspirin and other NSAIDs damage the kidneys. The immune system can react against these drugs and cause an inflammatory reaction right in the matrix of the kidneys. This is called Acute Interstitial Nephritis and can happen after only one week of use. It can also become a chronic, simmering problem that is definitely underdiagnosed. So, what to do? We cant use opioid pain medication like we used to because it is extremely addicting, and now ibuprofen, aspirin and products like Motrin or Alleve are also harmful. Sadly, acetaminophen, or Tylenol is a centrally acting medication with little anti-inflammatory action and it doesn’t work well for most pain although it is great for fever. First of all, I would argue we as a culture need to become a little more tolerant to living with some discomfort. Pain is often a sign that something else needs to be addressed: like, hydration, nutrition, posture, or drug/alcohol overuse. Finally, botanical medicine has an evidenced role in combating pain. Most herbs are better used proactively for prevention of pain and inflammation than acutely when symptoms are already present. 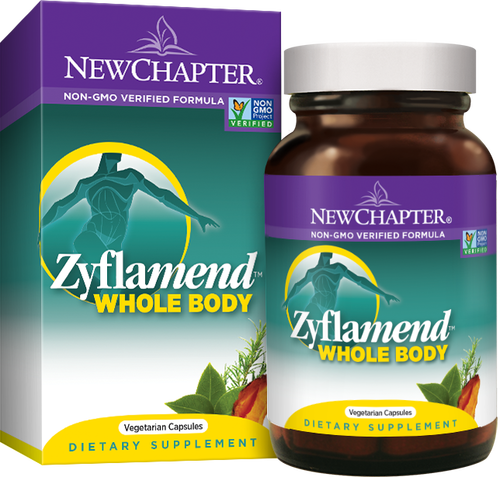 Turmeric, ginger, black pepper and boswellia all have a long history of use for muscle and joint issues. 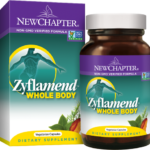 New Chapter has a herbal Zyflammend product line that specifically addresses pain and/or age-related joint disease that is worth trying. Take as directed on the label, 2 tabs daily for at least 6 weeks to assess your response. DLPA is a less used supplement for chronic pain and depression. This is DL-phenylalanine, an amino acid that gets converted into tyrosine. Rather than directly addressing pain, DLPA slows endorphin breakdown by decreasing enzymatic function. This results in higher endorphin levels for pain control as well as increased adrenal hormones such as norepinephrine. The dosage varies from 1500mg on an empty stomach each morning to 200mg twice daily. For gynecological pain like mine, cramp bark is another option. This needs to be taken in moderately high doses (3 caps 2-3 times per day) just before menstrual pains begin, and continued throughout the pain window. These are all good options for all kinds of pain, not just back pain. If we as a consumers were willing to put the same effort into treating & preventing our various pains proactively instead of just popping 3 Advil every 4 hours, we may live longer and healthier. The effect on the kidney is also real, and needs to be talked about more. I see patients dying of kidney failure in the hospital every day, and it is not pretty. I know that I am forcing myself to be more tolerant of the low grade pains I live with, and I just started using herbs (Vitanica’s cramp bark) and (walking and stretching) exercises in an attempt to minimize the pain medications I may really need in a few days. I am hoping it makes a difference, because my kidneys aren’t really up for another 10 years of this.